Your place will have plenty of room for guests to sit when you bring in this fantastic piece of furniture. 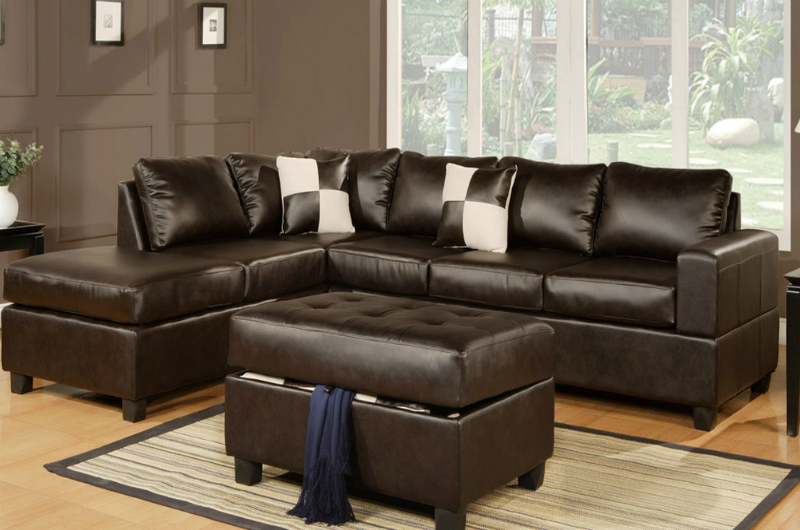 This sectional sofa provides ample room for guests who stop by for a short visit, or spend a lot of time at your house enjoying that big screen TV. 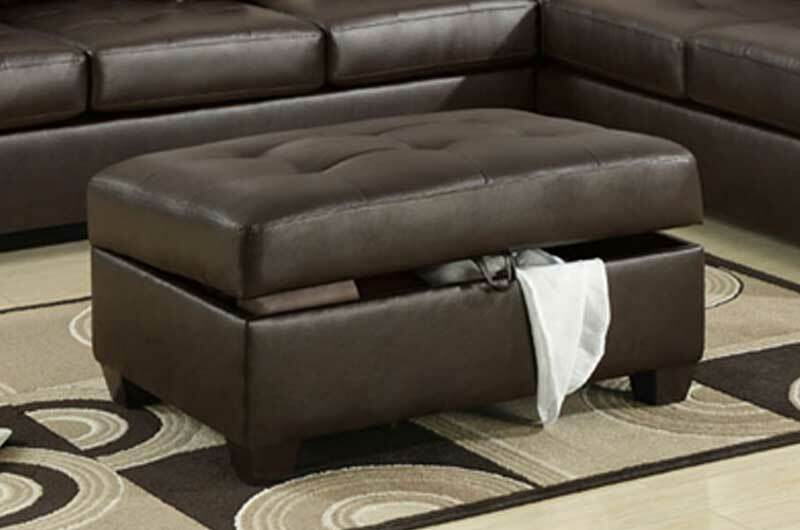 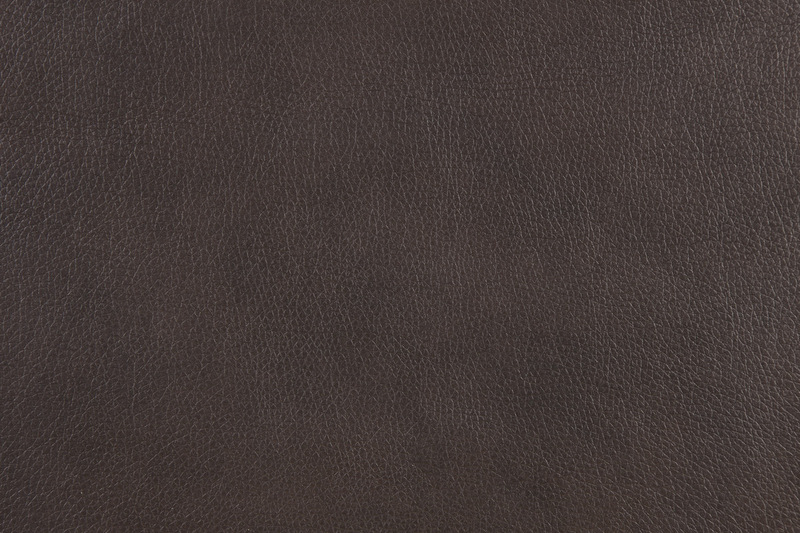 The sleek frame boasts bonded leather and the coordinating ottoman opens up to store extra pillows, blankets or anything you need quickly while hanging out in the living room.